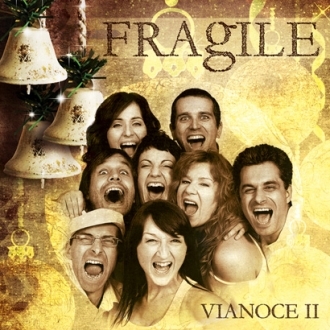 As the album name already implies, Vianoce II (Christmas II) is our second album dedicated to the theme that is one of the most popular holiday of the year, as for children as well as for adults. It contains a total of 12 songs and you will find the classic Christmas songs like Silent Night, Holy Night or Ó, chýr preblahý. We believe that this album will follow on the first CD called Vianoce I (Christmas I), and will find a place in your player, not just during Christmas.